I treat each home sale as if it were my own personal sale. Communication with my clients is a top priority! Joe will help your dream of home ownership become a reality; together we will make it happen! Joe Reyes is an 18 year resident of San Antonio and graduate of the University of Texas at San Antonio. Joe has been in San Antonio long enough to see and appreciate the changes and growth this city has experienced. Whether you are buying, selling or want to build, Joe will provide you with professional service and consistent communication. When you “Go with Joe” together you can make a difference! 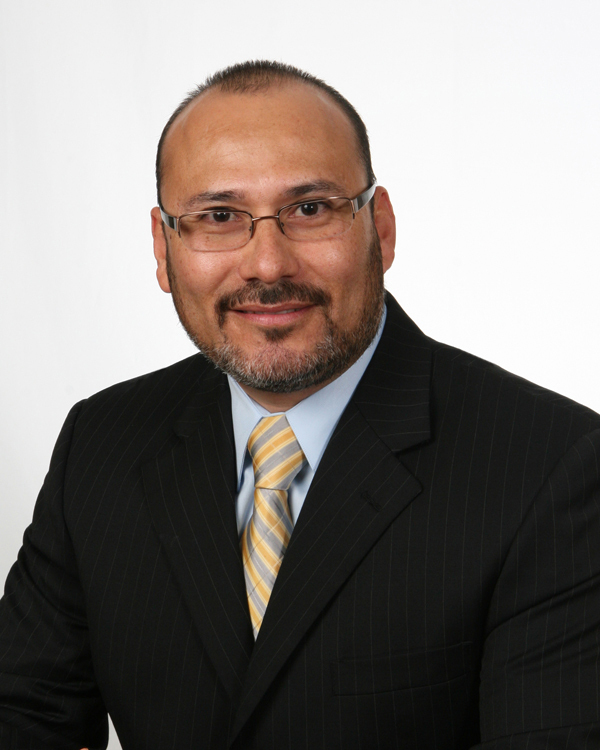 Contact Joe Reyes for a free consultation and market analysis!